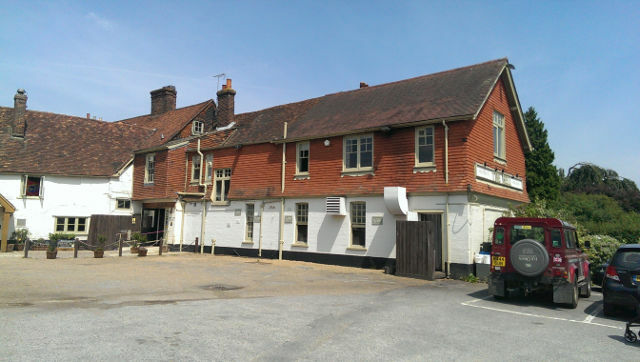 We had visit another of Richard Phillips’s establishments, Pearson’s Arms in Whitstable. So, when I found out he has another in Hollingborne in Maidstone, we had to give it a shot. Sunday lunch here was superb, our roast very tasty (especially the potatoes). 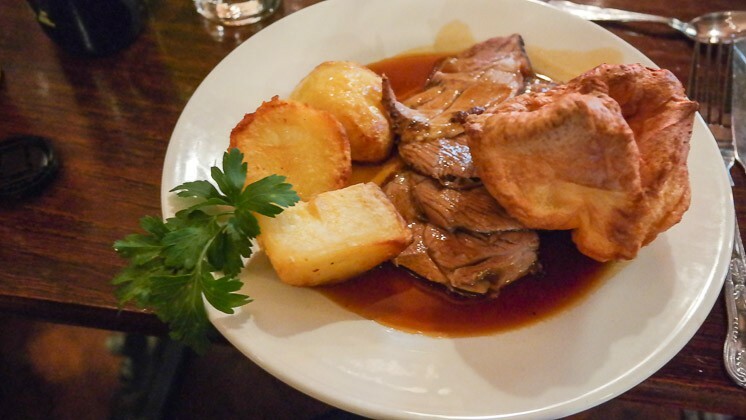 It was great that the kids roast was free, making the Sunday lunch really good value (3 courses for £19.95). 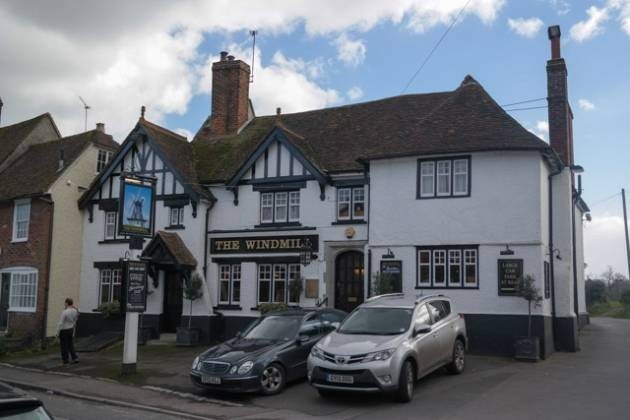 The Windmill is definitely one for families to visit for Sunday lunch. Top Rated! We were looking for a country pub Sunday lunch near home and found The White Rock in Underriver which is near Sevenoaks, Kent. 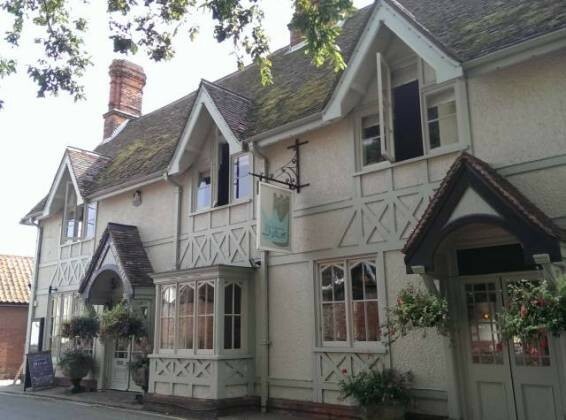 This was a great place for us to take our gluten and dairy free toddler for Sunday lunch. The whole meal was suitable, including yorkshire puddings, chocolate pudding and custard! An excellent place to go if you have food allergies. As we were holidaying in Camber Sands, I just had to find somewhere to visit for Sunday lunch. 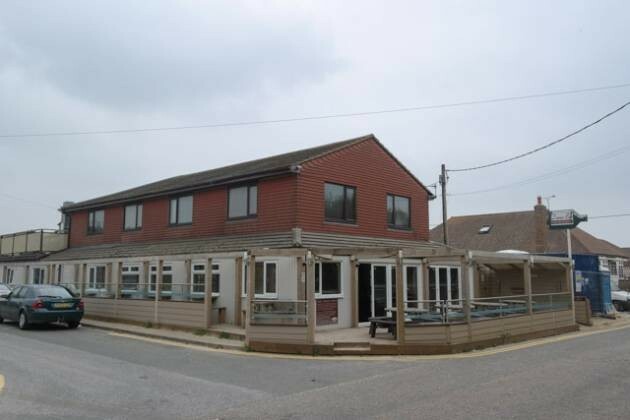 After a bit of research, I decided on The Dunes Bar & Restaurant, which is situated just off the main beach. Nicely decorated inside, with a beach theme (including photo place mats). The staff were friendly enough, showing us to our table and also being helpful through the meal. Ours starters were a bit of a disappointment, but the Sunday lunch was actually quite nice – a huge serving and definitely great value for money. So, worth visiting if you are in the Camber Sands area.